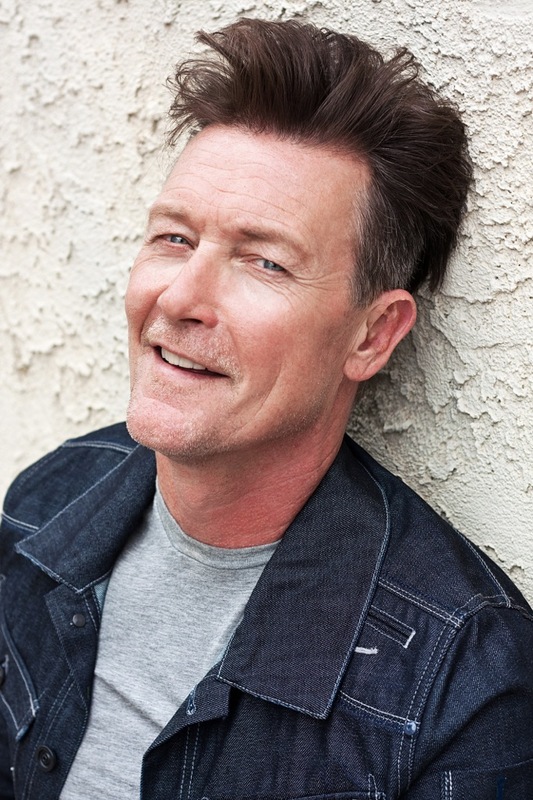 Actor Robert Patrick is best known as a tough guy in TV shows and films including The X-Files, Gangster Squad, The Unit, Terminator 2 and Burn Notice. He's also a member of the NRA, a gun owner and a man whose decision to become an actor was made during a horrifying boat accident. But he's a softie when discussing our nation's soldiers and his involvement with the USO. Yes, the USO is still supporting and entertaining our troops, and Patrick is part of the new look of the organization. He has made four trips overseas to meet with troops, the most recent just weeks ago, and visits wounded soldiers at Walter Reed National Military Medical Center whenever he's in Washington DC. One of Patrick's most memorable experiences at Walter Reed was meeting Iraq war veteran Brandon Marrocco shortly after he arrived at the hospital. Marrocco had lost both his legs and arms near Baghdad in 2009. "Brandon had shrapnel wounds on his face, and that is a vivid memory for me," recalls Patrick. "I met his mom and dad too. He was a great kid with a great attitude. All of them were gung ho about moving forward and Brandon wanted to serve again, to get back to his unit. 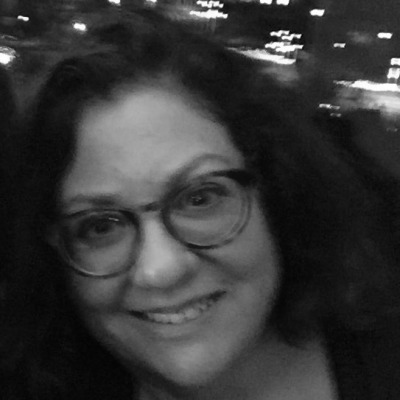 It was profound and moving." Marrocco is best known these days for undergoing a successful double-arm transplant. While Robert Patrick did not serve in the military himself, his grandfather was a four-war veteran. Grandfather and grandson were very close. "My earliest memories are of visiting him at Fort Bragg," says Patrick. So it was a no-brainer that he would become involved in the USO. He became involved while filming The Unit TV series which focused on a top-secret military unit modeled after the real-life U.S. Army special operations unit commonly known as Delta Force. He flew with costars Dennis Haysbert and Max Martini to the front near Baghdad in 2008. On one of his trips, Patrick recalls visiting Camp Victory - the site of one of Saddam Hussein's palaces. He says, "Tommy Lasorda started singing God Bless America, and over a hundred soldiers joined in. There was not a dry eye in the place. These men and women are so dedicated to our country, and are willing to sacrifice everything for it." The soldiers who mob Robert Patrick for his autograph in Afghanistan and Iraq can thank an overturned boat on Lake Erie: "I was on a boat which sank in huge swells," says Patrick. "I grabbed a life preserver but was the only one of my friends who did. Since I had it, I decided to swim to Cleveland for help which took about three and a half hours. The swim was terrifying, but allowed me to have a long conversation with myself and God. I had always wanted to go to Hollywood but hadn't had the courage to take on such a journey. I remember thinking, if you survive this swim, you're heading to Hollywood, buddy." Survive he did, as did the others on the boat and, shortly after that swim in 1984, Robert Patrick arrived in Hollywood. His arrival was hardly triumphant. "I drove across the country. If you have no connections, you are set up to fail," he recalls, "I lived in my car and had no address." Luckily, with the help of his godfather who lived in California, pieces began to fall into place. He found a furnished apartment, a kind landlady, a job as a waiter, and eventually a meeting with award-winning film producer and director Roger Corman. "Roger is a great, great, wonderful man," says Robert Patrick. "He gave me my first acting opportunity, and I did six or seven films for him. I learned so much from him and met Jim Cameron through him." This led to his role as T-1000, a shape-shifting advanced Terminator, in Terminator 2: Judgment Day and the start of a prolific career playing bad guys, tough guys and military guys. "I had kept my dream alive and clawed my way in," he says ruefully. When asked if his roles in so many films and TV shows that portray violence might contribute to an increasingly violent society, Robert Patrick gets philosophical: "I was born in 1958 and grew up watching John Wayne and westerns. We played cowboys and Indians where I grew up in rural Georgia. I also watched the Vietnam War on a black and white TV. I was impacted by what I saw on TV. But I'm a gun owner, a member of the NRA. Weapons are very dangerous. It behooves everyone to be aware of how guns work. This country was founded in a violent way, and guns are a part of our culture. I'm a reasonable, compassionate human being. There are enough laws regulating guns on the books. New legislation only penalizes those of us who are responsible gun owners." You can find Robert Patrick on big screens in Identify Thief, which opened last week, co-starring with Jason Bateman and Melissa McCarthy. Spoiler alert: He plays a tough guy who kidnaps the leads. Or you can find him in Washington over Memorial Day weekend alongside hundreds of thousands of motorcyclists participating in Rolling Thunder, demanding that POWs and MIAs receive government recognition. Or you might spot him in footage of USO shows at battle fronts across the world. The man who found his courage on Lake Erie might be talking about himself or about his screen roles or our brave troops when he says, "Sometimes it takes a life or death situation."